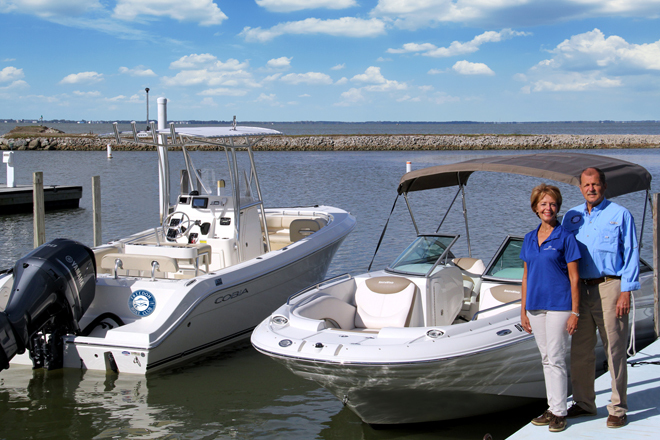 Welcome to the Freedom Boat Club Lake Erie – Catawba Island, Ohio! Freedom Boat Club Lake Erie (FBCLE) was founded in 2009 by Beckett and Jim Spreng. 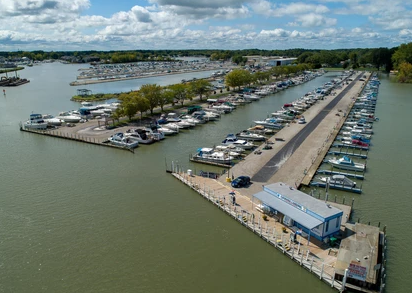 Freedom Boat Club Lake Erie has four locations – Catawba Island (Catawba Landing Marina), Huron (Huron Lagoons Marina), Rocky River (Emerald Necklace Marina), and Cleveland (Channel Park Marina). 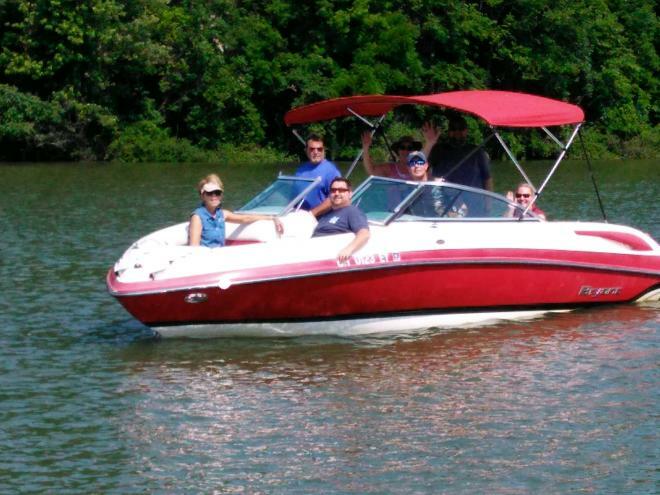 As a Member of Freedom Boat Club Lake Erie you receive unlimited access to all four locations. You also enjoy free reciprocal boating privileges at more than 175 other club locations throughout North America, Canada, and Europe. 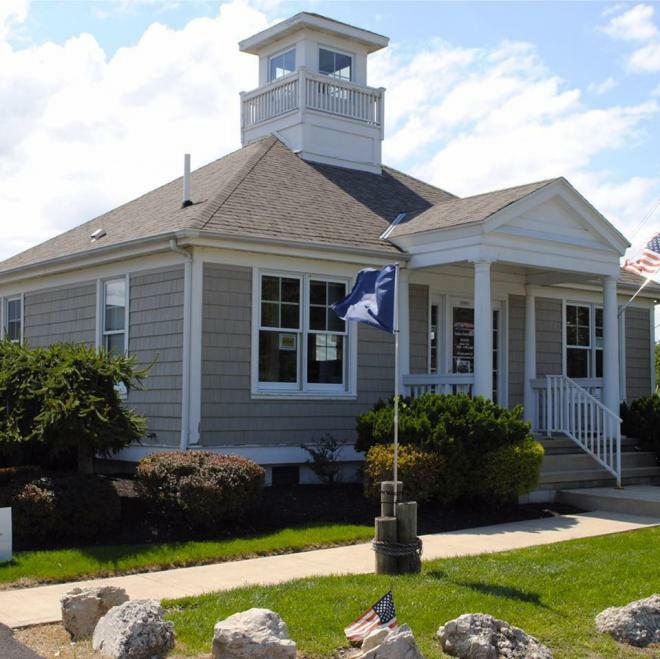 Catawba Landing Marina, Catawba Island: This beautiful location is nestled on the south end of West Harbor on Catawba Island. 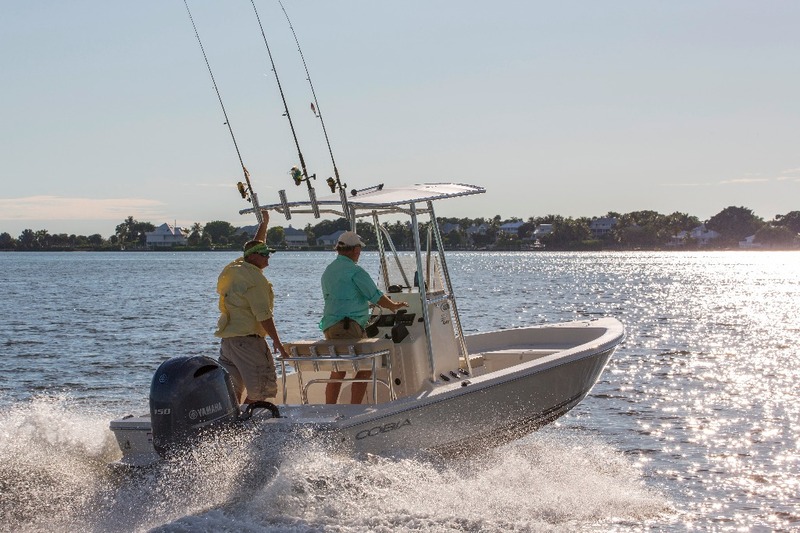 Their proximity to the Bass Islands and the Western Basin allows for some of the finest boating on Lake Erie. Despite the name, Catawba Island is not actually an island, but rather a peninsula. Catawba Island has enjoyed the reputation as the preferred boating location since the turn of the century and offers many private and public marinas for enjoyment on Lake Erie waters. Only an one hour drive from Cleveland or Toledo and a two hour trip from Detroit or Columbus, Catawba Island is the perfect location to explore all that Lake Erie has to offer. Enjoy quick access to Put-In-Bay and Kelleys Island, two of the most popular Lake Erie island destinations. Come see the local orchards, where you can find fresh fruits and vegetables in season, or stop by one of the historic wineries, where you can find critically acclaimed and nationally recognized wine. 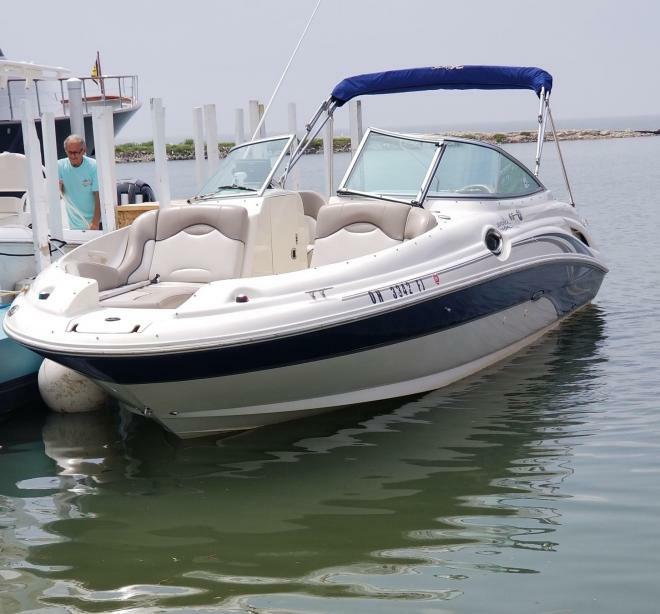 What a Member of Freedom Boat Club Lake Erie will enjoy: Whether taking part in water sports (waterskiing, wakeboarding, tubing), fishing, visiting the islands, or dining by boat, you will most definitely create memories that will last a life time. We also offer our members a full social calendar of events, including Open Houses/Member Socials, Fishing Club, Safety Clinics, Lady Diva's Safety Clinics, Social/Safety Island Cruises, and our annual Fish Fry. 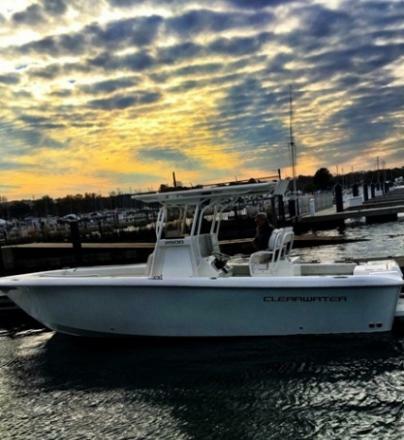 All of these activities allow you to enjoy and familiarize yourself with the surrounding marina and to get to know other Freedom Boat Club Lake Erie members. Our goal is to ensure that our members feel confortable and confident at the helm. As a Freedom Boat Club Lake Erie member you are entitled to receive FREE unlimited training by our team of United States Coast Guard licensed captains. FBCLE members have the opportunity to join the Laguna Yacht Club (LYC) for $250 Initiation fee, with annual dues of $200. The LYC membership includes 24-hour access to the HLM Pool Complex (May through September), fuel discounts at the HLM fuel dock, access to the Viking Den Restaurant anytime, and affiliation to Interlake Yachting Association and Yachting Club of America, which entitles members to visit other clubs around the country and the Great Lakes. 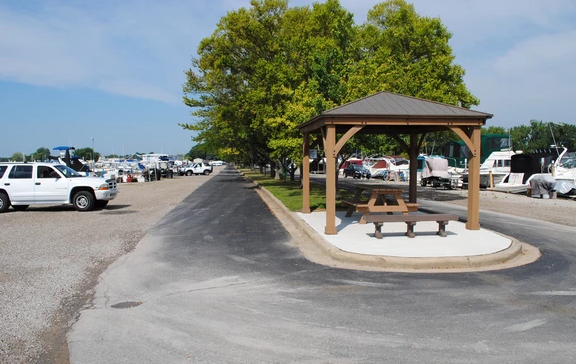 Catawba Landing Marina is a full service marina located on the south end of West Harbor.